It is sometimes difficult for to control anger. Whether it is an isolated situation or a long-term problem , triggers for anger have the potential to cause the affected to react in alarming and sometimes dangerous ways. Those who suffer from anger management issues find it difficult to understand and control their anger. That is why it is important for them to be aware of their warning signs. Being aware of warning signs, reactive potential, and coping strategies helps a great deal when learning how to control anger. 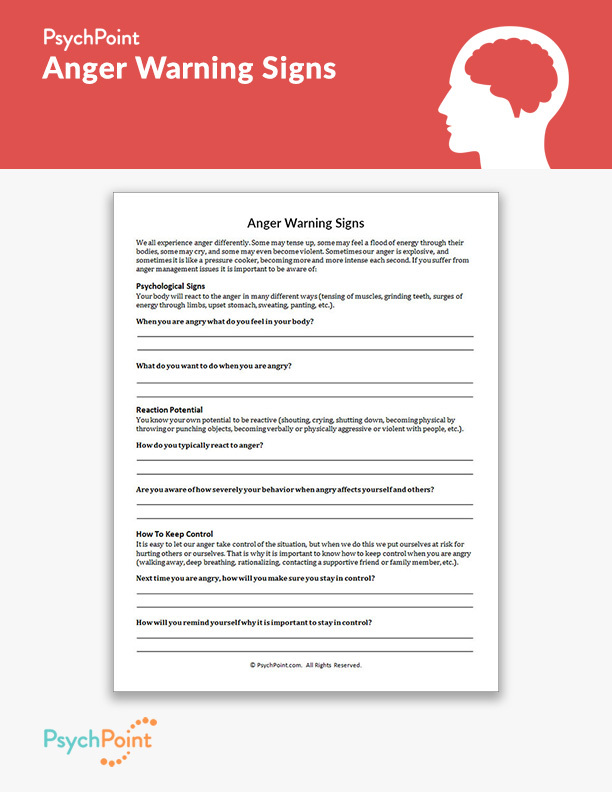 This is an Anger Warning Signs worksheet. 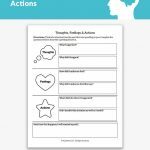 This worksheet is meant to help those who suffer from anger management issues become aware of how their anger affects them. 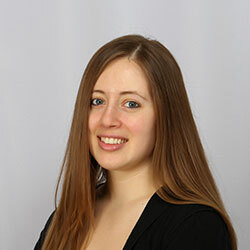 In learning how their body feels in reaction to aggravating situations, their own potential to react in negative and destructive ways, and knowing how to cope with the anger in the moment, the patient will be able to understand the potential for anger to take over. They will also learn how to remain in control and prevent their anger from getting them into trouble. 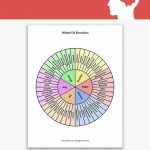 On this worksheet the patient is asked about how their body feels when they are angry, how they typically react when they are angry, and what they can do to stay in control. 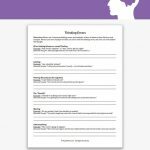 This worksheet is instrumental for teaching a patient how deeply their anger and resulting behavior affects their lives and offers a space to brainstorm tools and exercises to engage when they feel they may be losing control of their anger. 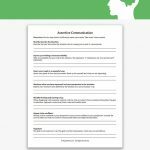 This worksheet is great for individual and group settings, but should be completed with a mental health professional present.